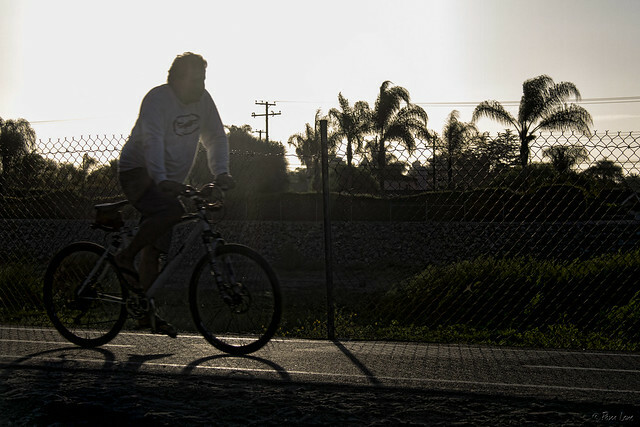 Yesterday, I showed you the casual biker at Wilderness Park. (See Simple pleasures.) 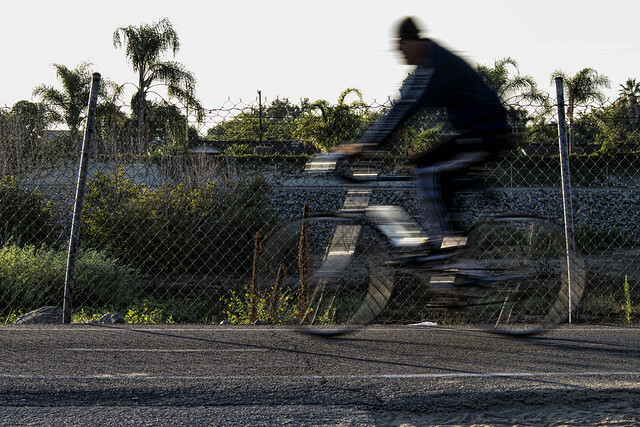 The more serious bikers ride the San Gabriel River bike trail that, for a short distance, runs beside the park next to the San Gabriel riverbed.